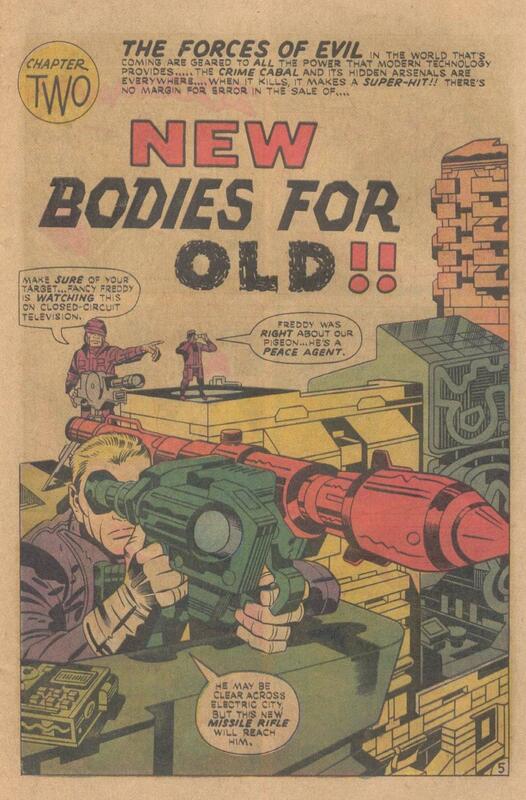 It was the Kirby/Berry era of comics. This was the 4th Kirby/Berry cover of 1975. 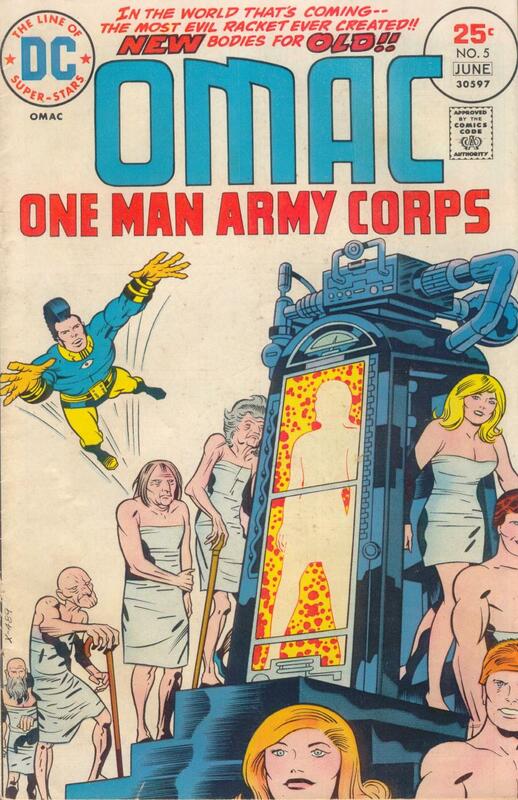 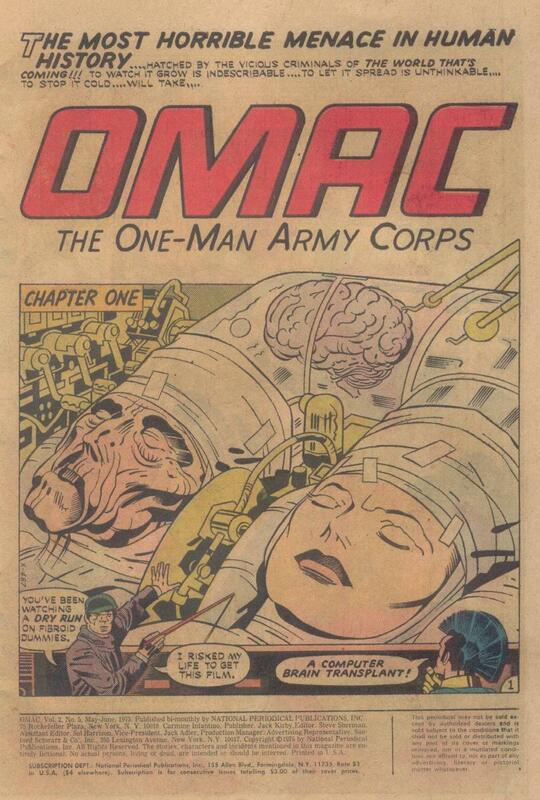 It was also the 4th comic of 1975 to have 20 Kirby edited/written/drawn pages. All 80 of those pages were inked by Berry.